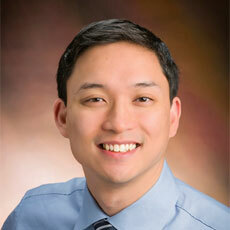 Allan F. Simpao, M.D., M.B.I., Assistant Professor of Anesthesiology and Critical Care, Perelman School of Medicine at Children's Hospital of Philadelphia and the University of Pennsylvania, Philadelphia, PA. Dr. Simpao's current research interests are in anesthesia informatics and applying visual analytics to health care databases for outcomes analysis and quality improvement. He has lectured nationally on big data and analytics, social media ethics and professionalism, and physicians' use of social media for networking, education and advocacy. 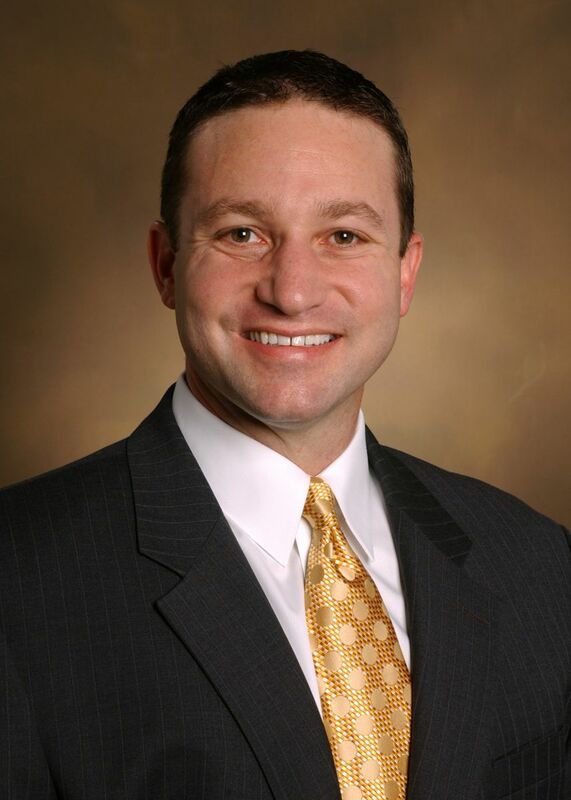 His clinical expertise is in pediatric and maternal-fetal anesthesia.